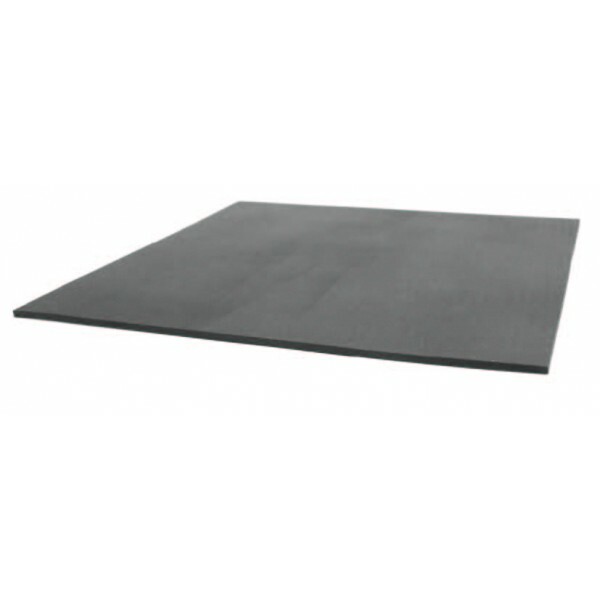 Type CSA smooth top vinyl mats and runners designed to reduce strain from standing on hard surfaces. 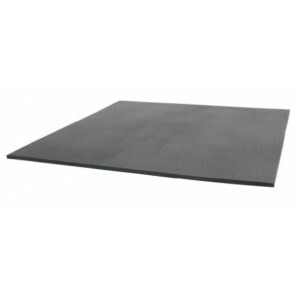 These soil resistant mats are 1/8” thick, available with or without 1/2″ or 7/8″ foam anti-fatigue backing. They exceed both EOS/ESD and Department of Defense requirements. Available in Black runners, and pre-cut floor mats with molded edges and grounding hardware.